The NATO Communications and Information (NCI) Agency are NATO’s technology and cyber security leaders. The NCI Agency delivers the critical technology that enables 29 Nations to communicate with each other and work together. The Agency is working to deliver a secure, modern digital infrastructure to NATO – wherever the Alliance is working. 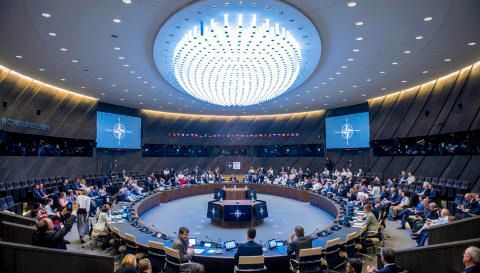 This effort to modernize NATO's infrastructure is known in the Agency as the digital endeavour. Our technological solutions help Allied leaders and troops collaborate effectively and make the right decisions at the right time on land, in the air and at sea. We cooperate with industry, academia and not-for-profit organizations to provide resilient C4ISR technology that saves lives and safeguards peace.